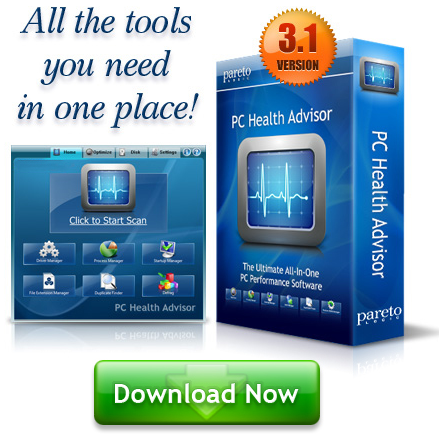 Did you ever use the ReadyBoost feature on Windows Vista? Remember how your otherwise sluggish rig with 512 MB RAM suddenly handled Vista a lot better, as soon as you plugged in that teensy-weensy little pen drive? ReadyBoost was one of the few points about Vista that was actually well-received by most users of that bug-ridden operating system. 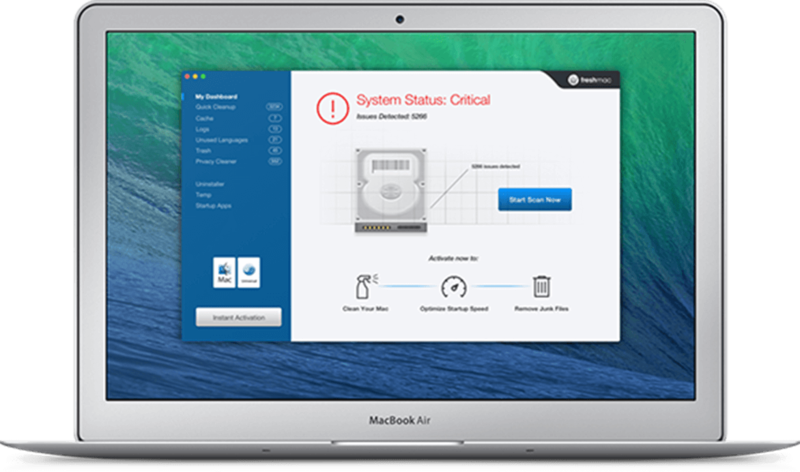 The feature dramatically increases the size of your hard disk cache, so that applications load a lot faster than before. Now, Windows 7 is shipping with an improved version of the ReadyBoost feature that has been designed to provide your PC with a rather large shot of adrenaline, sending its performance level through the roof. If you have USB 2.0 ports in your motherboard, you can give your PC performance a substantial boost, without having to invest in pricey RAM. In Windows Vista, the maximum amount of memory that ReadyBoost could handle was 4 GB. On the other hand, in Windows 7, it has raised to as much as 256 GB! The feature now also supports a maximum of 8 removable Flash drives, as opposed to just one in Windows Vista. The ReadyBoost feature has been completely revamped by Microsoft, and it’s the consumers who gain the benefits. Boot up your PC. When the operating system finishes loading (wait for the HDD diode to stop blinking repeatedly), plug in a removable Flash memory drive in one of the USB ports of your PC. A dialog box named “Autoplay” will appear with a number of options. Select the tab named “General”. Select the option that says, “Speed up my system”. A Properties dialog box will show up. Click on the tab named “ReadyBoost”. The tab will give you three options. The first one will allow you to turn ReadyBoost off, in case you are already using the feature. 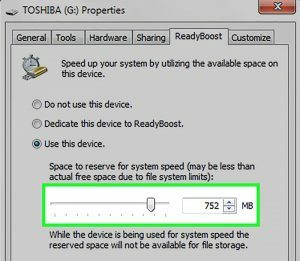 The second option will say “Dedicate this device to ReadyBoost”, and will use all remaining space on the drive. If you have any files in the drive, those will not be affected. The third one will let you decide how much available space on the drive you wish to use for ReadyBoost. Simply click on “Use this Device”, and adjust slider to decide the amount of space you wish to use on the drive. That’s it. You’re done configuring ReadyBoost for your PC. Fire up a memory hungry application now, and see how well it runs.